Sunway Putra Mall is a shopping mall located along the prominent Jalan Putra in Kuala Lumpur. 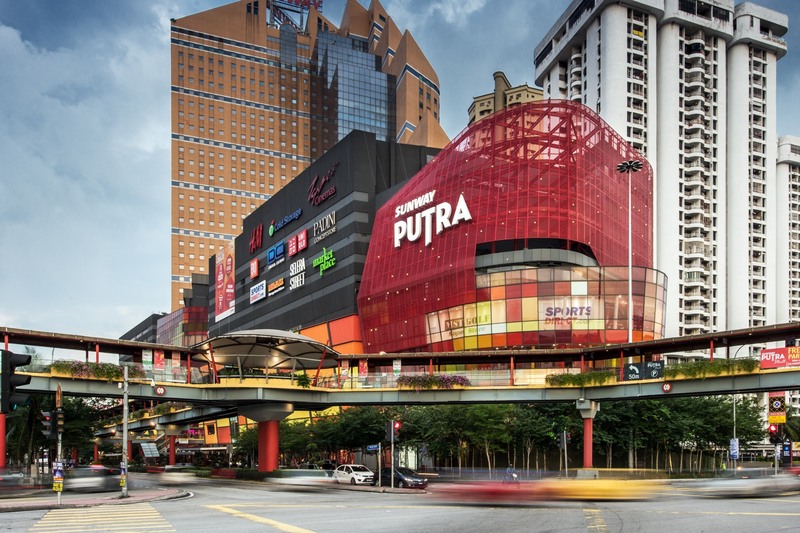 Previously known as “The Mall, it was then the largest shopping centre. 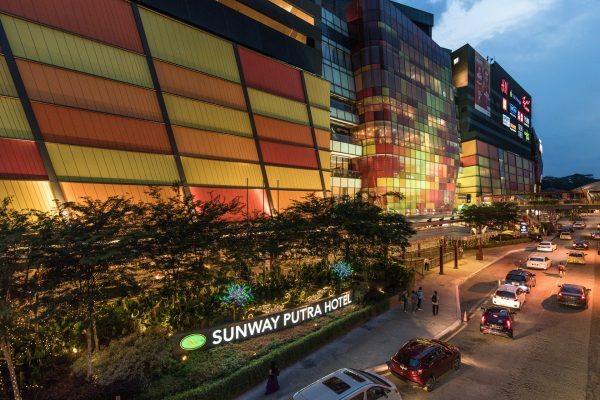 In 2011, the complex was acquired by Sunway REIT and then was closed for refurbishment from 1st May 2013 for 25 months to meet contemporary needs. 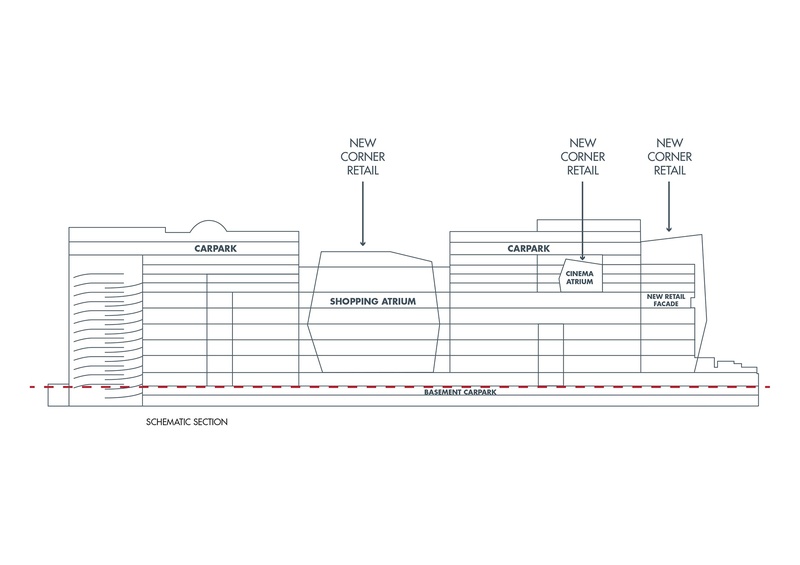 The refurbishment of the complex focused on two major aspects – enhancement of the façade and re-structuring of the internal layout. 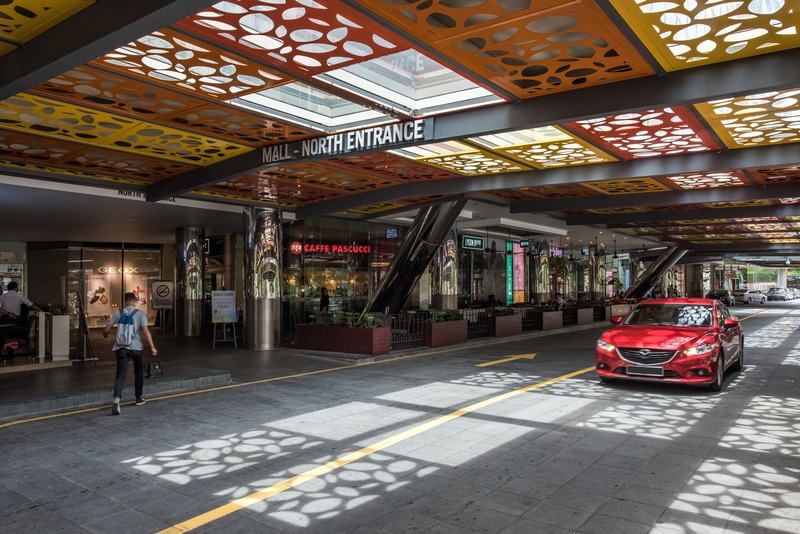 10 new levels of shopping arcade were created within the old atrium. 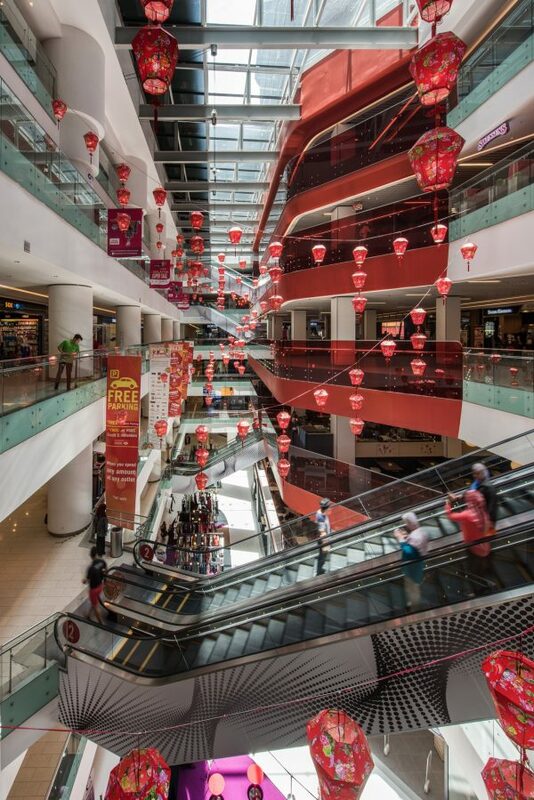 Internal spaces were restructured to accommodate 300+ retail outlets within the existing building envelope. 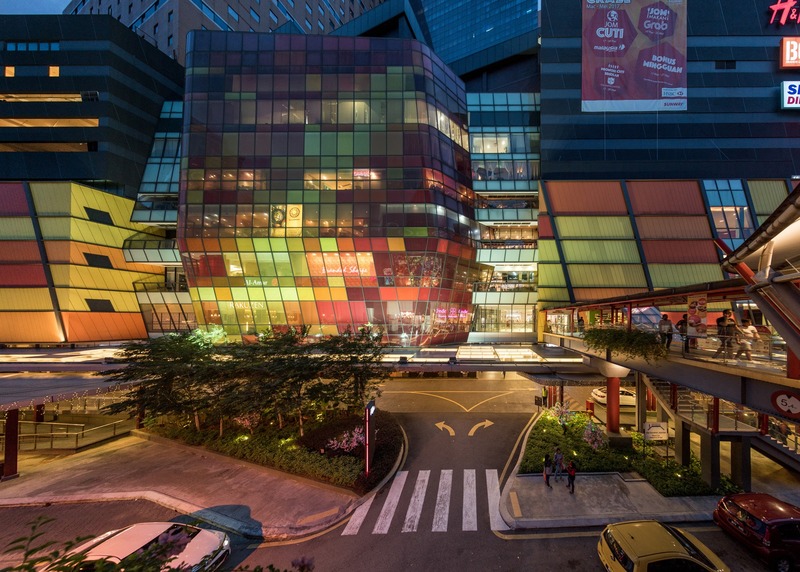 A colourful and vibrant façade was added to the complex to entice curious patrons. 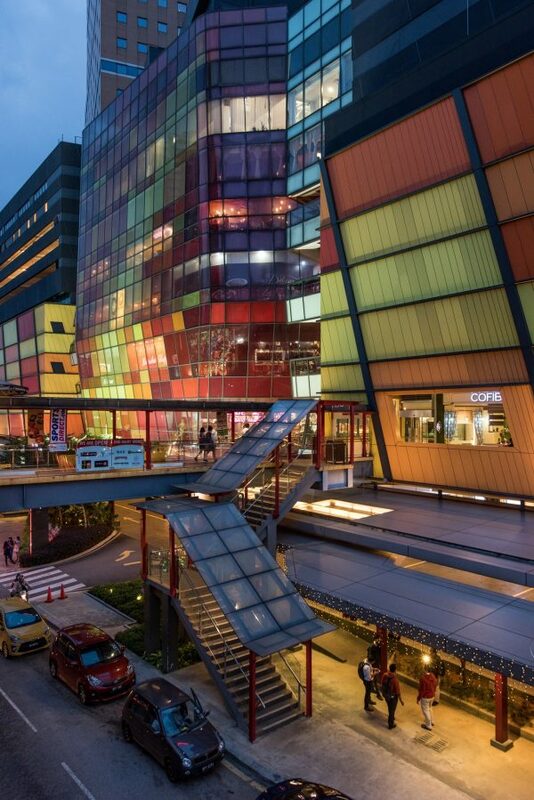 A total of 9 different colours were selected to create a vibrant, exciting and dynamic facade. This unique combination and mixture of bright colours becomes the main feature of the building.Other detailed improvements includes enhancement of pedestrian connections with surrounding buildings and transportation hub through series of pedestrian bridges, escalator and covered staircases. 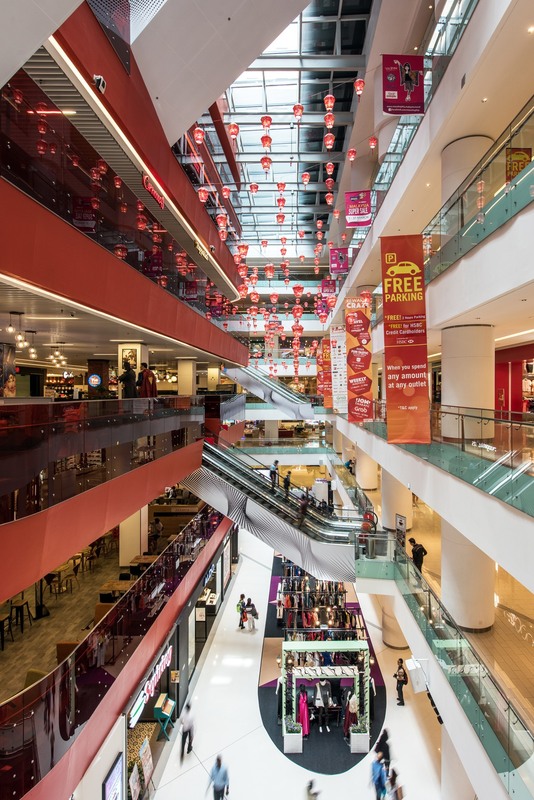 Significantly, the refurbished complex has set a new retail experience standard in that area. 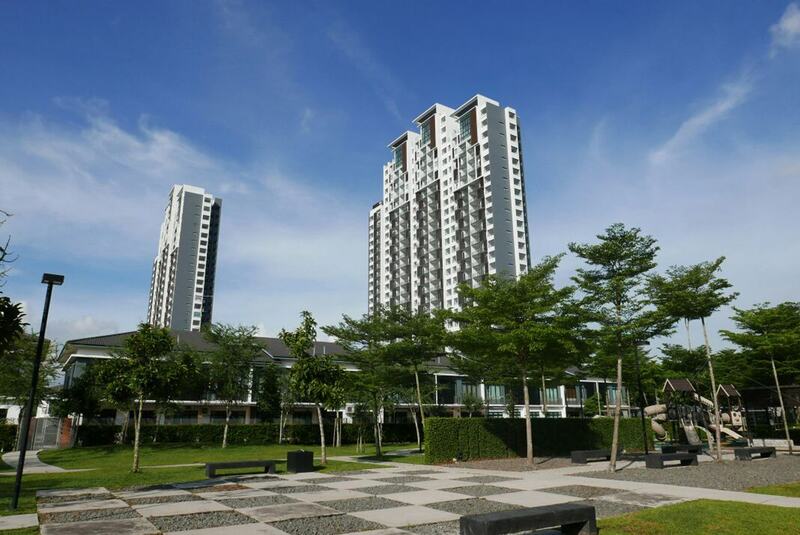 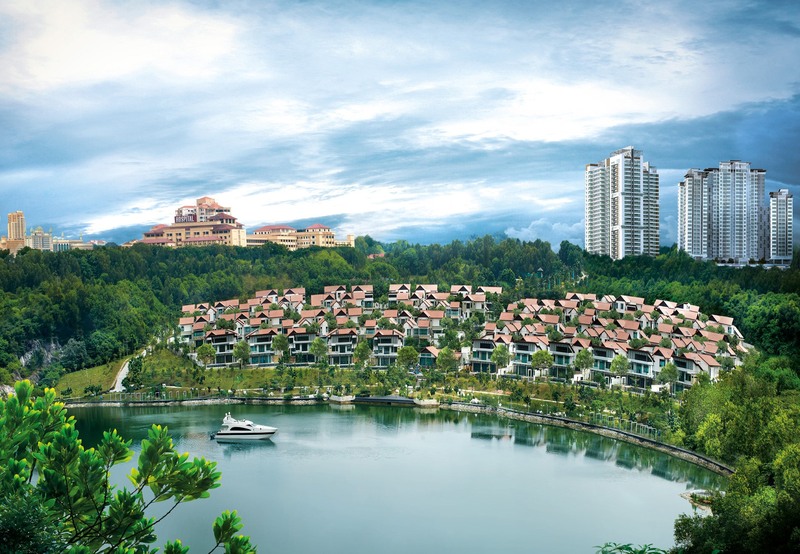 Sunway Putra Mall becomes a catalyst in rejuvenating the adjacent existing community.